Cotic are off to London Bike Show! 23rd-25th February. Come and visit our stand, take a look around our latest bikes, and try them on for size. 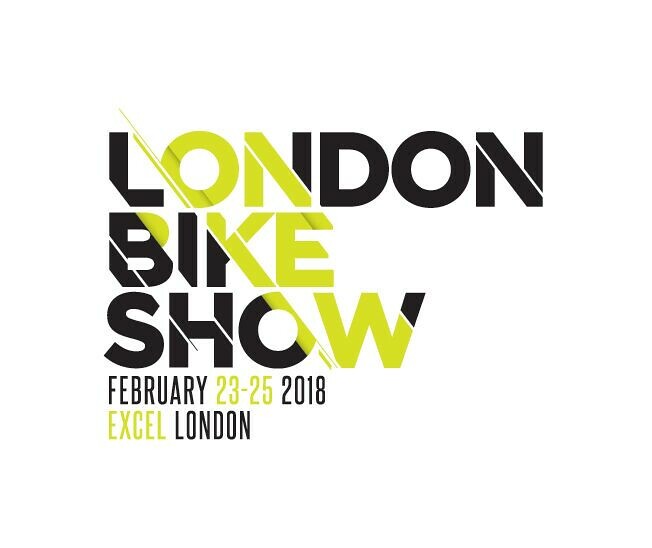 The London Bike Show promises a great day out for cyclists or anyone looking to get out cycling. You can explore the latest bikes and products across all disciplines.